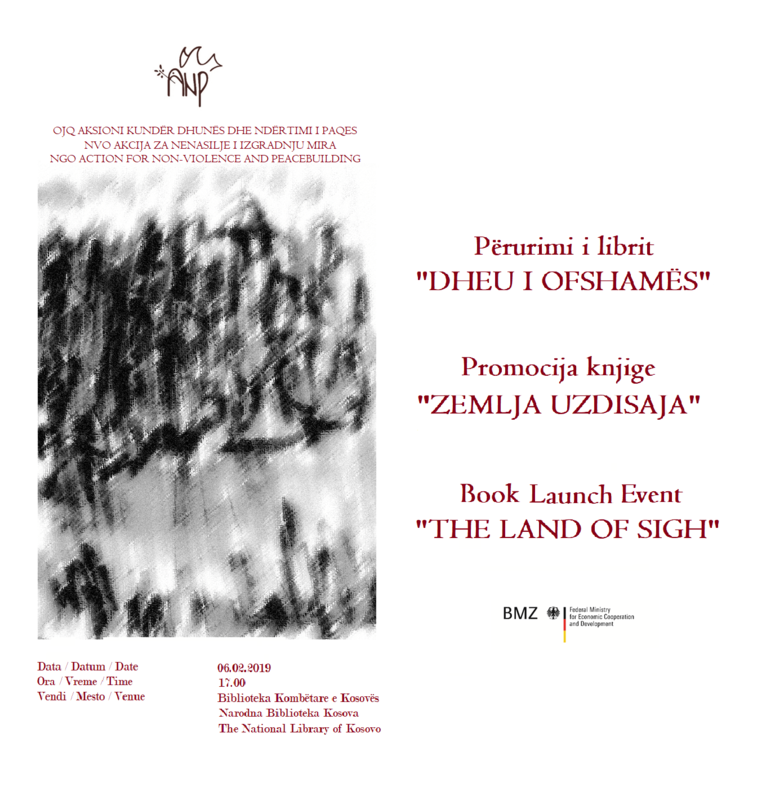 NGO Action for Non-violence and Peacebuilding invites you to attend the promotion event of the book “The Land of Sigh”. The book is a collection of stories of the individuals that took part in the project “Dealing with the Past in Kosovo” implemented by NGO “Action for Non-violence and Peacebuilding” (ANP) in partnership with KURVE Wustrow from Germany. The stories describe the historical events of various periods of time and in a special way they remind us of the years 1998 – 1999. At the book promotion event, a documentary film with participants’ impressions for the project will be also presented. Come and get your copy for free, and watch the new documentary about the development of the project. The documentary movie Loop is online now. The movie shows Prizren and its past from a multicultural, multiethnic and multireligious angle. 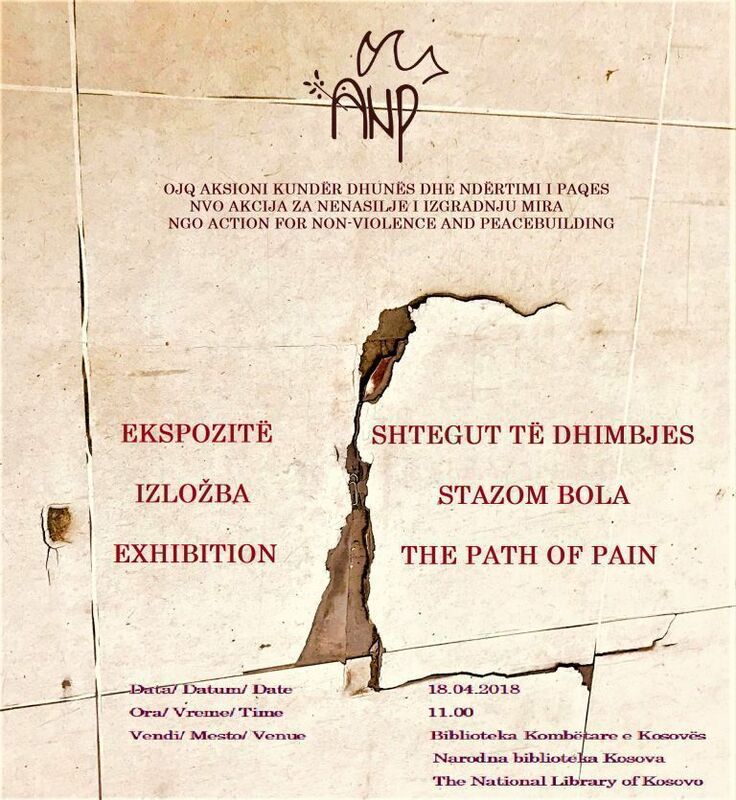 It was made in close cooperation of ANP and Alba Cakalli, who is a participant of ANP’s project “Dealing with the Past in Kosovo”, that is realized in partnership with KURVE Wustrow. ng (ANP) in partnership with KURVE Wustrow from Germany. In this exhibition through art we have approached our society, which continues to be affected by the violent past. It was achieved that participants from diverse communities of Kosovo to talk about their experiences and melt the pain and suffering in their artistic work, that testify for the mentioned period. Each story is presented in a visual way. 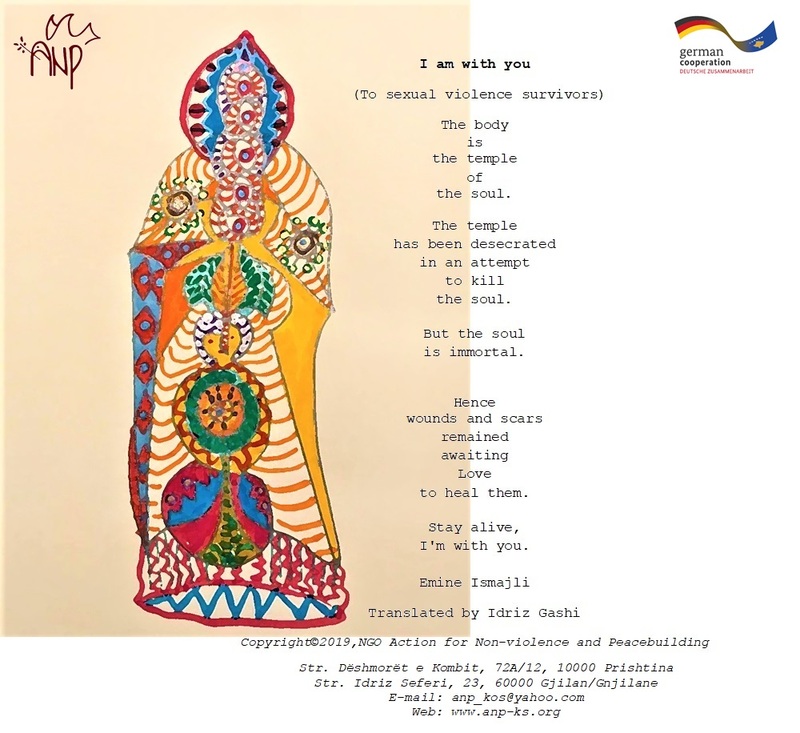 “The Path of Pain” exhibition documents the past and contributes to the process of dealing in genuine way, creating opportunities for achieving a stable and sustainable peace for all in the future. This project is financially supported by the German Federal Ministry for Economic Cooperation and Development (BMZ).